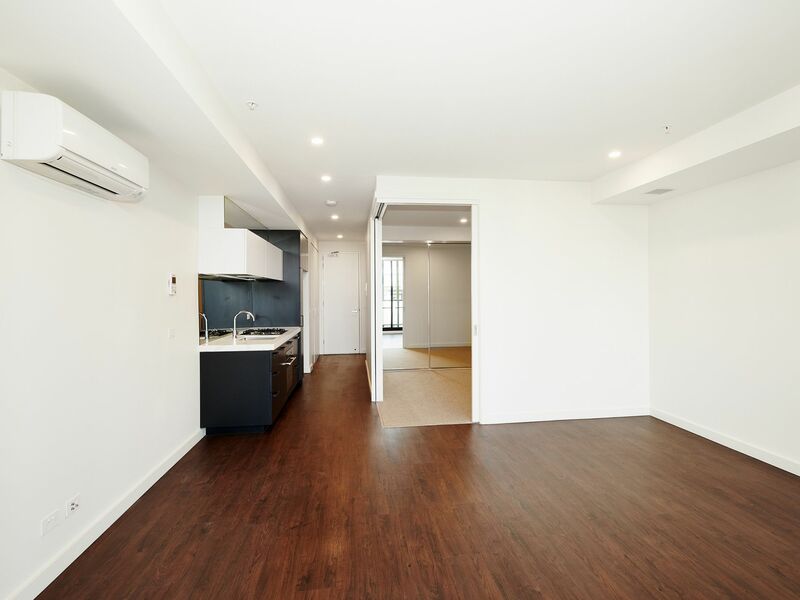 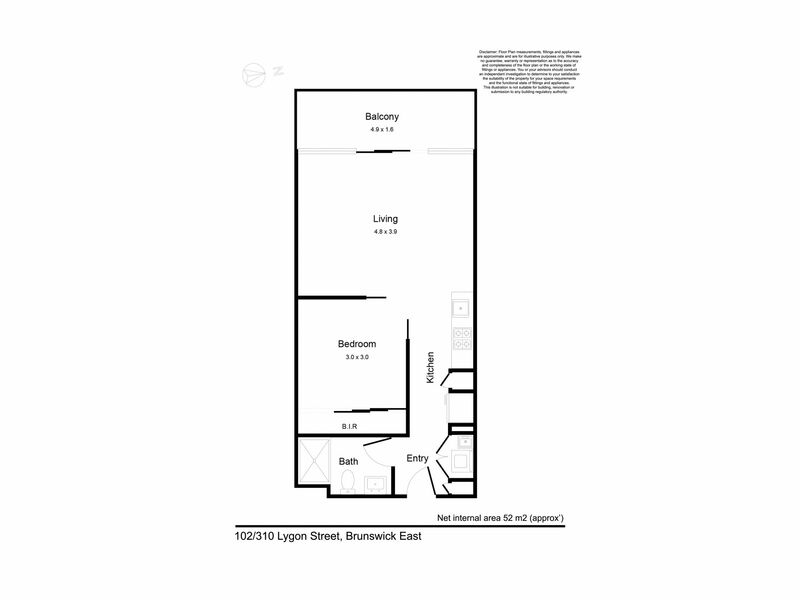 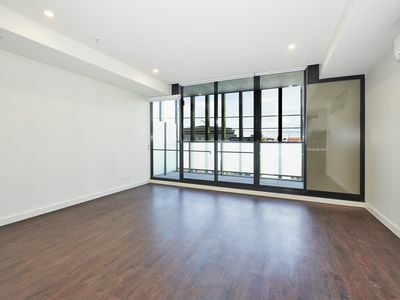 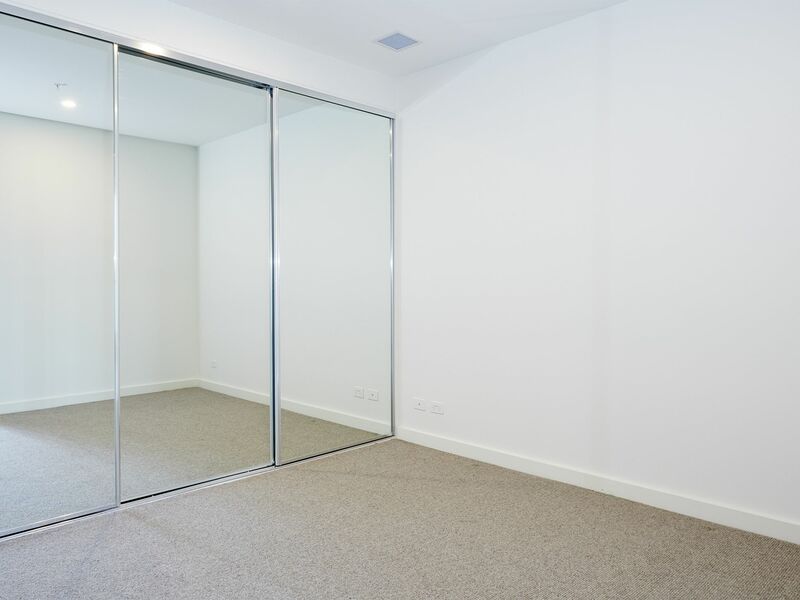 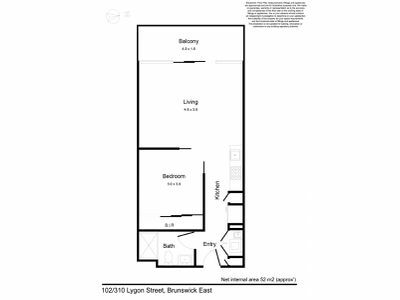 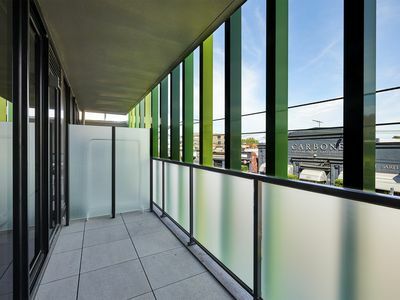 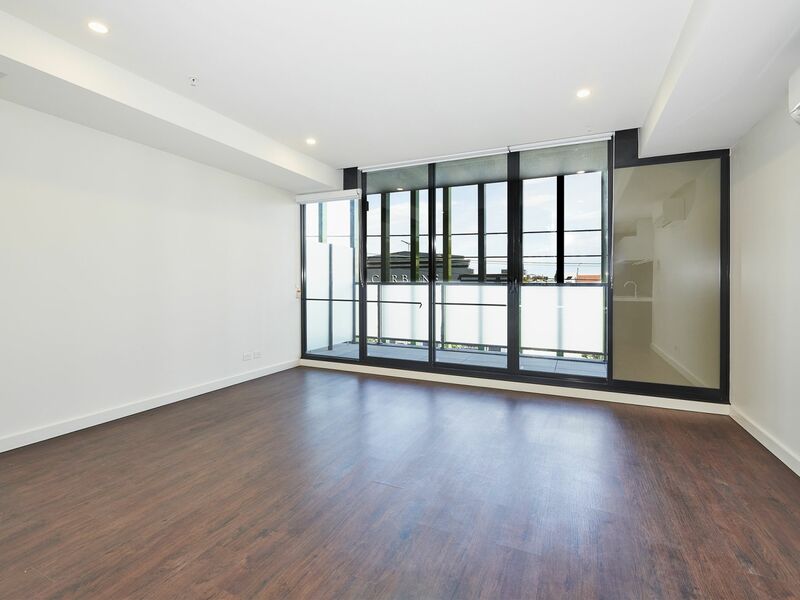 Embrace the inner city living with this 1 bedroom 1 bathroom Lygon Street apartment. 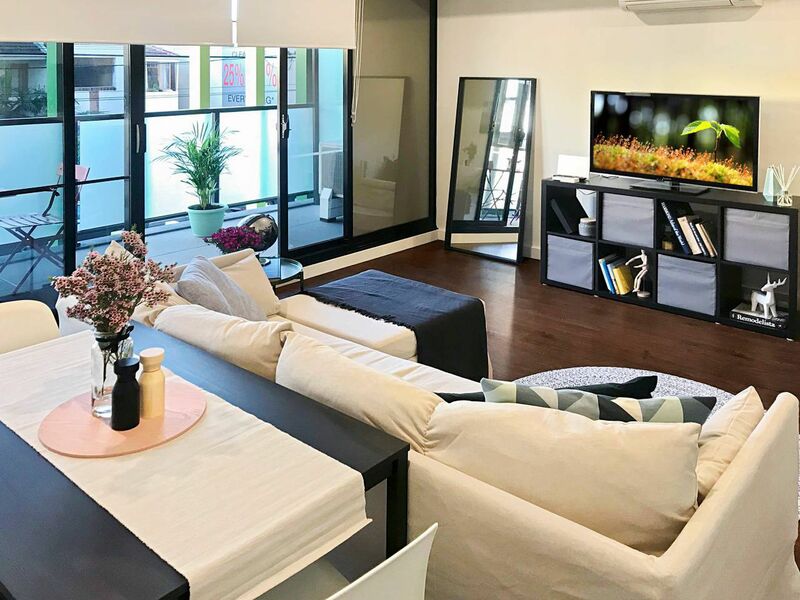 This first floor residence makes an ideal choice for city-centric professionals, university students and astute investors alike. 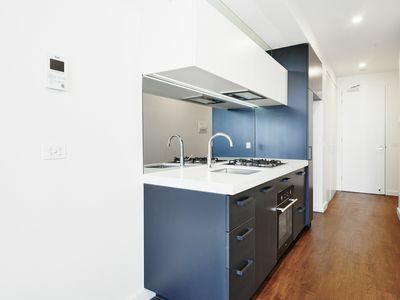 Open-plan living/dining with stylish kitchen featuring stone bench tops, gas cook top and stainless steel appliances, opening onto a generous balcony over looking Lygon Street. 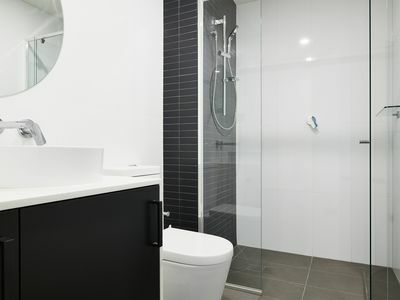 Bedroom has mirrored BIRs and the apartment is serviced by a chic bathroom with the latest fixtures and fittings. Other features include heating/cooling, European laundry, lift access and secure entrance. 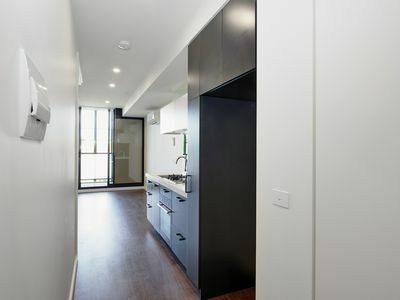 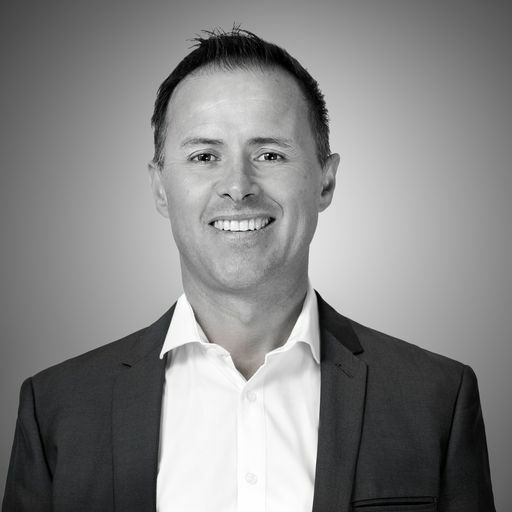 The location speaks for it self being within close proximity to Melbourne University, RMIT, Brunswick Square Rathdowne Village, Lygon Street Cafes & restaurants, all forms of public transport and the CBD is just a short trip away. The absolute perfect start.